Win 1 of 4 Mirage Pet Products gift certificates worth $50! 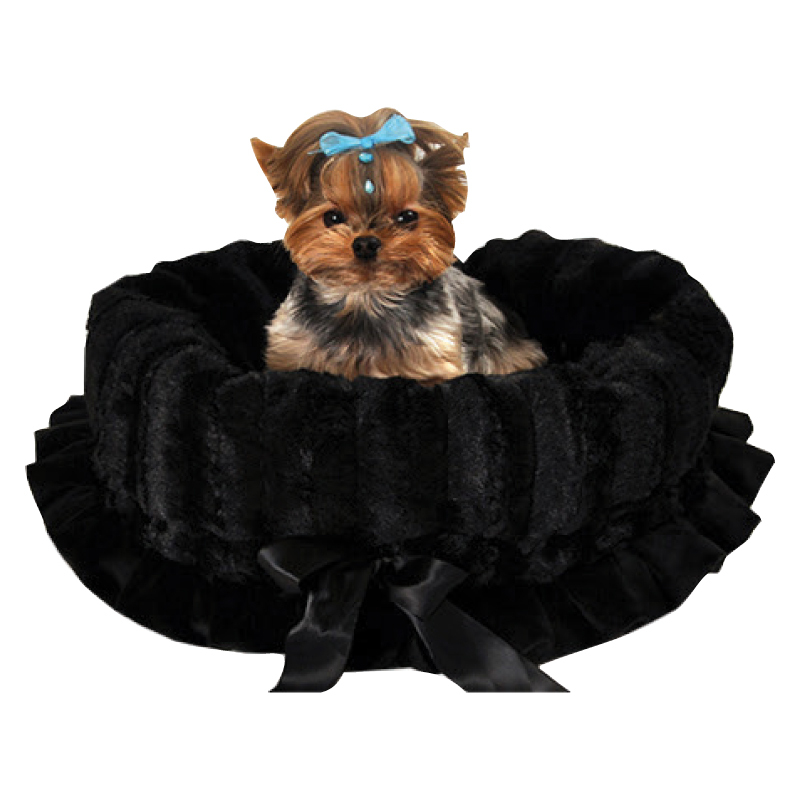 Spoil your puppy with a wide array of collars, harnesses, toys, outfits and more! Yes! Please send me the free Modern Dog e-newsletter, featuring cool products and happenings. No purchase necessary to enter or win. Beginning March 1, 2018 at 12:01 AM (PST) through May 31, 2019 at 11:59 PM (PST), enter each day at moderndogmagazine.com/giveaways. Each week’s giveaway ends at 11:59 PM (PST). Each week, the specified number of winners for that week’s giveaway will win the prize featured in the giveaway calendar (ARV: $200). Odds of winning depend on the number of entries received. Contest is open to legal Canadian and US residents 18 and older as of date of entry. Void in Puerto Rico and where prohibited by law.